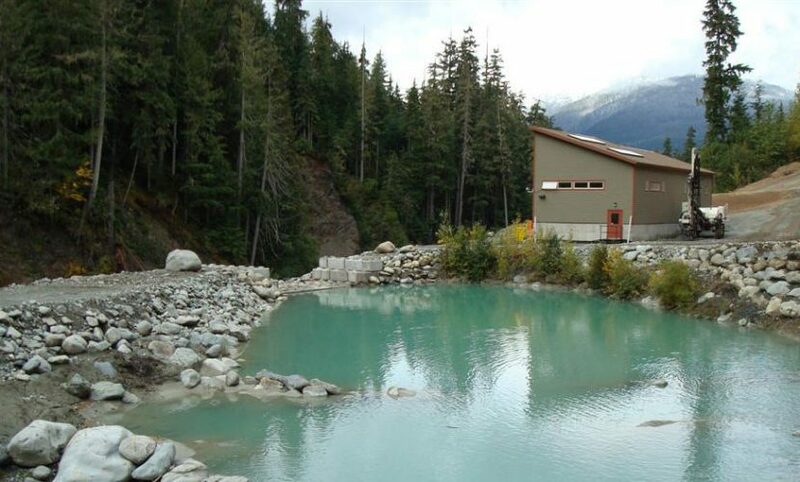 The Fitzsimmons Creek Hydroelectric Project is a run-of-river power generating facility located on Fitzsimmons Creek, between Whistler and Blackcomb Mountains in Whistler, British Columbia. The installed capacity is 7.9 MW and has an average annual energy output of 33,000 MWh. The facility was constructed between July 2008 and January 2010. The Company has entered into a 40 year purchase power agreement (PPA) with BC Hydro, for all electricity generated by the facility. This PPA also includes electricity price adjustment clauses. The Fitzsimmons Creek plant has been granted with ECOLOGO® certification, the only independent recognized environmental standard, for its reduced impact on the environment. The facility is eligible for the federal government’s ecoENERGY initiative – a program, intended to support renewable energy in Canada, and offers a $10/ MWh incentive for the first ten years of operation.